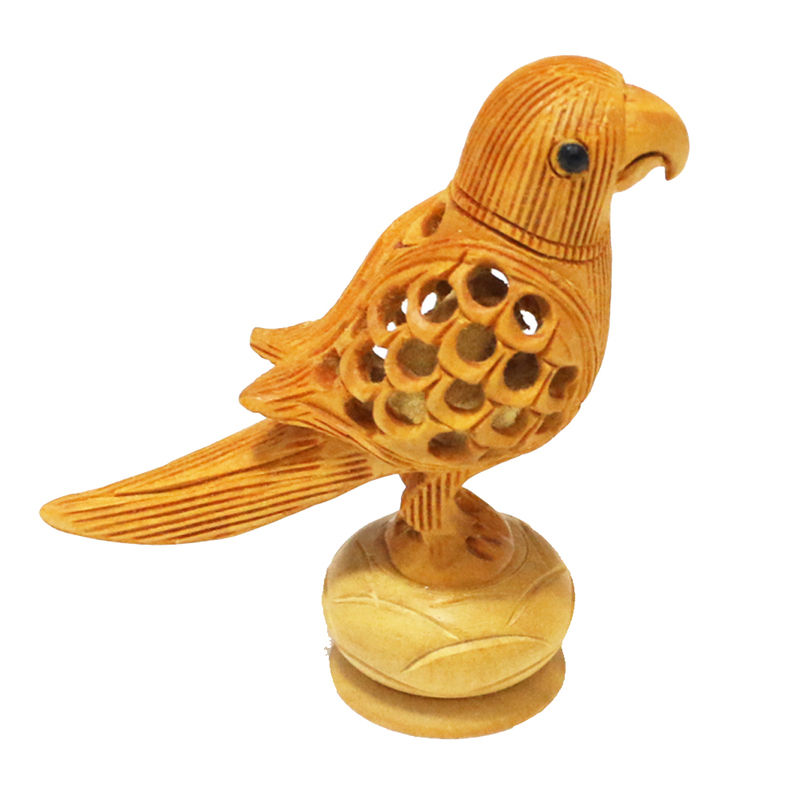 This bird is a symbolic representation of positivity according to vastu. 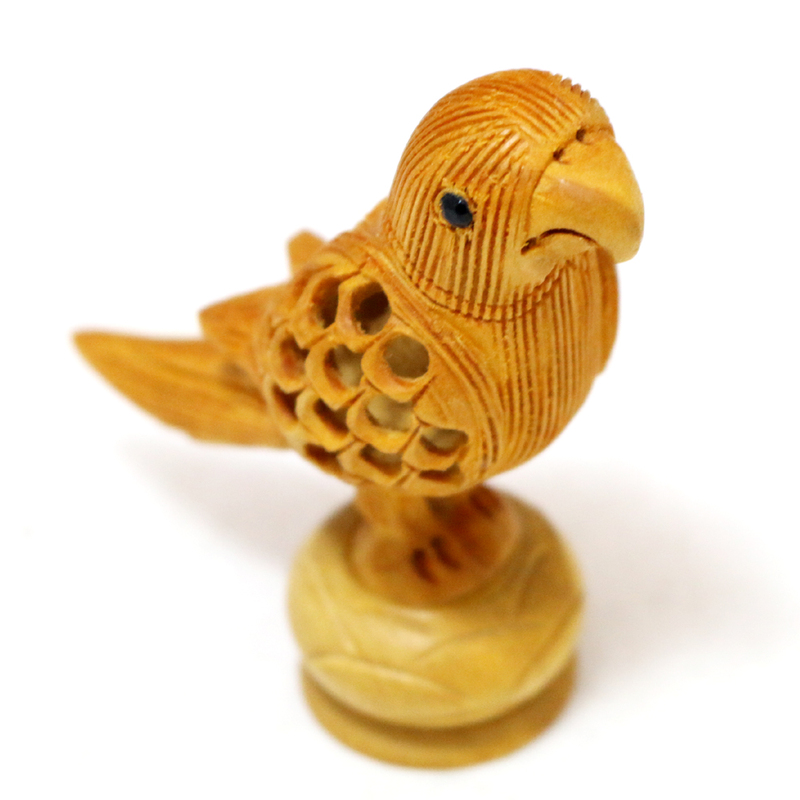 It has been made out of wood with perforated designs making it look unique. 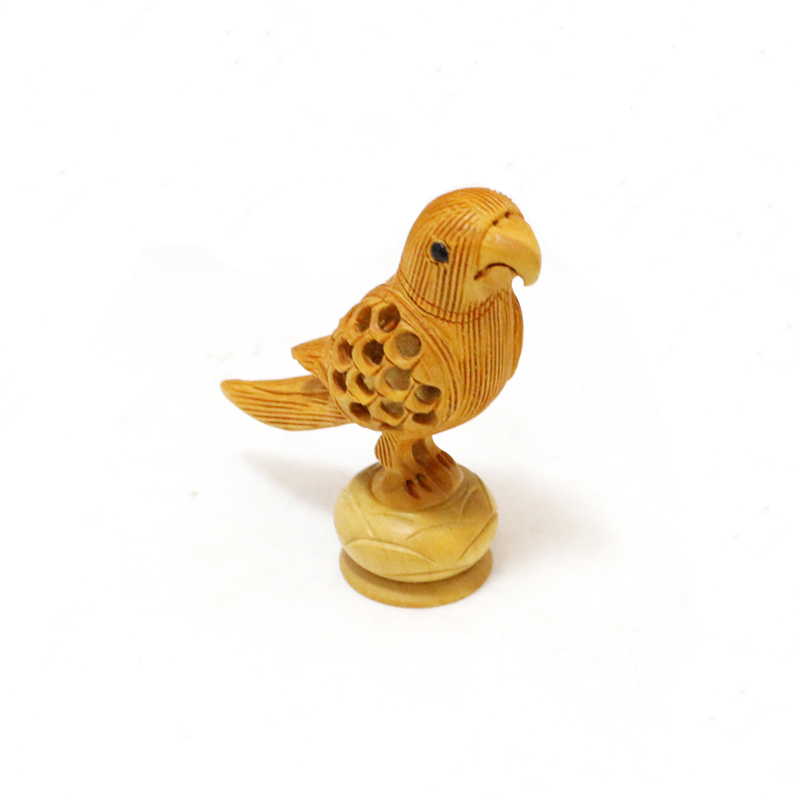 Read More..The bird is in a sitting posture on a slightly roundish platform. It could also make a great element for gifting purposes. Show Less..